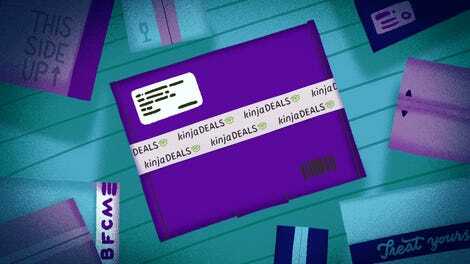 If you’ve been thinking about getting into the 3D printing game, Cyber Monday is a good time to do it—and not only because you can save a ton of money buy just printing all your gifts at home this holiday season. 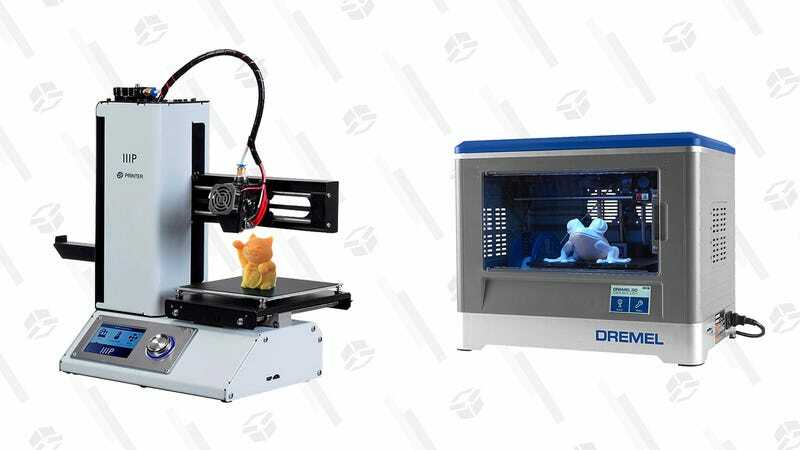 On the deal day to rule all deal days, we’re seeing discounts on several different 3D printers. First, Amazon is slashing prices on two Dremel models in their Gold Box. 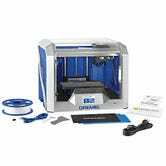 The well-reviewed, $419 Dremel Digilab 3d20 is ideal for beginners, while the $839 Dremel Digilab 3D40 kicks things up a notch with a larger build area, a self-leveling build plate, and Wi-Fi connectivity. Not to mention, the latter is rarely under $1,000. Monoprice is also offering up their own 3D printer deals today. The Monoprice Maker Ultimate 3D printer is down to $500; the Monoprice Maker Select is $230; and the MP Select Mini 3D Printer is just $180. The Select and Mini both come basically fully assembled and ready to print, while the Ultimate can tackle more complex projects with higher precision. On Cyber Monday, there’s truly a 3D printer for everyone.